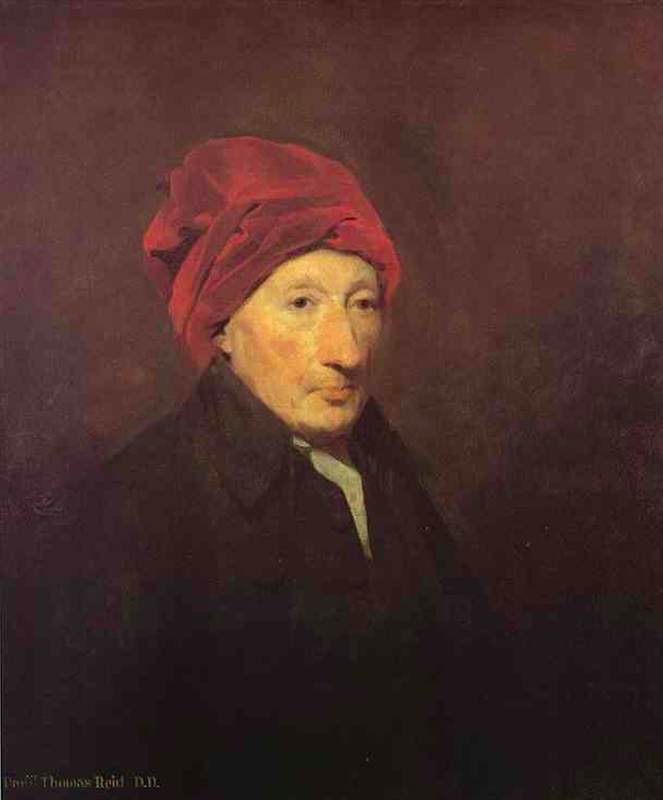 Thomas Reid critiques the skeptical philosophy of John Locke, David Hume, and other European philosophers in his An Inquiry into the Human Mind on the Principles of Common Sense. He points out that their philosophy leads to the conclusion that there are no substantial beings in the universe, neither bodies nor spirits. He considers this conclusion to be absurd. [They] have all employed their genius and skill to prove the existence of a material world; and with very bad success. Poor untaught mortals believe, undoubtedly, that there is a sun, moon, and stars; an earth, which we inhabit; country, friends, and relations, which we enjoy; land, houses, and moveables, which we possess. But philosophers, pitying the credulity of the vulgar, resolve to have no faith but what is founded upon reason. They apply to philosophy to furnish them with reason for the belief of those things which all mankind have believed, without being able to give any reason for it. And surely one would expect, that, in matters of such importance, the proof would not be difficult: but it is the most difficult thing in the world. For these three great men, with the best good will, have not been able, from all the treasures of philosophy, to draw one argument, that is fit to convince a man that can reason, of the existence of any one thing without him. Reid says, “A man that disbelieves his own existence, is surely as unfit to be reasoned with, as a man that believes he is made of glass.” Taken as a whole, Reid’s Inquiry can be seen as an answer to the ideas of the most important philosopher of skepticism, David Hume.